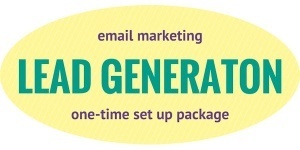 Been overwhelmed with marketing options? Wanted to offer a promotion, but just not sure how to make it work on your website? Spent hours trying to fix website errors? Waited days (or weeks) for an unresponsive web developer? Strong online marketing is a key part of growing your business, but keeping up with the different platforms seems like a full-time job. If you need some help using technology to support your business this is the plan for you. 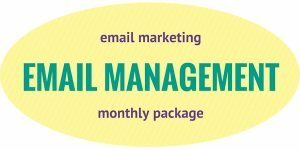 The Marketing Booster plan is a monthly support package designed to help you maximize your promotion campaigns and ensure your website is always running smoothly. Marketing and website support for growing businesses and soloprenuers. 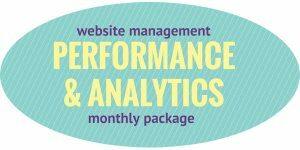 10 hours of monthly support – Choose to have strategy sessions, training, campaign support or enhance your website. When you sign up for Social Light’s Website Booster your days of frustration are over. We respond to all requests within one business day and most updates are completed within 48 hours. Peace of mind AND a strong marketing plan all for $1,000 per month. Marketing plan will be billed monthly to credit card on file. Three month minimum required.